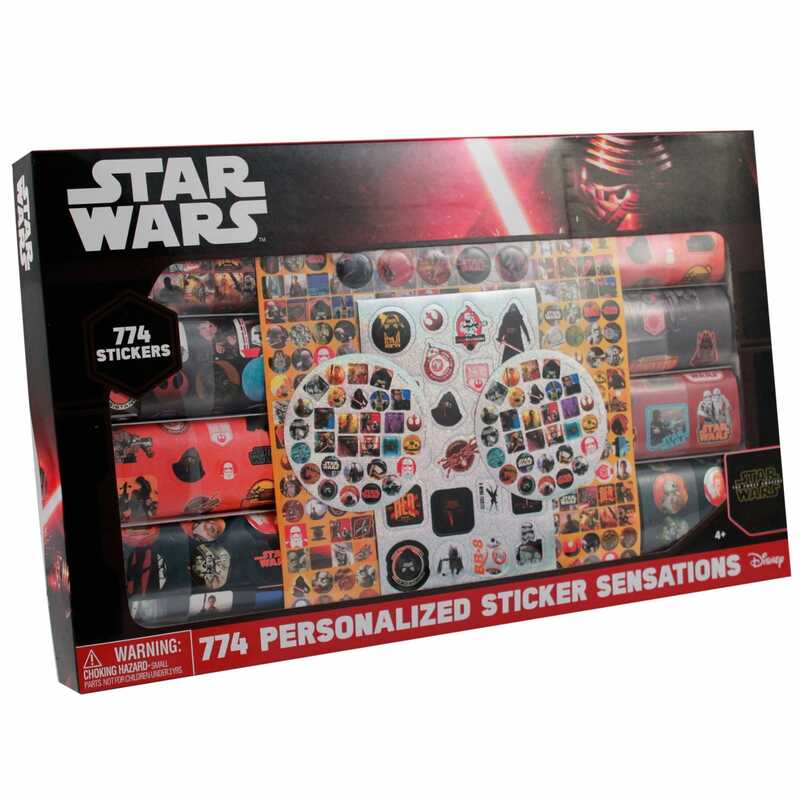 Decorate art projects and crafts with the 774pc Star Wars Universe Sticker Mania Gift Set! Decorate art projects and crafts with the Star Wars Universe Sticker Mania Gift Set! This set comes with 774 Star Wars-themed stickers. Inside the box you'll find stickers featuring characters and other items from the popular television show. Some of the stickers even sparkle! 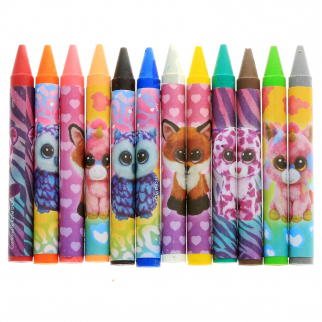 Young kids will love embellishing their art projects, homework or school supplies with this fun gift set! Officially Licensed Star Wars Sticker Dimensions of Gift Box: 16" x 10" x 1.5"
TY Beanie Boos 12pk Jumbo Kids Crayons for Activity Play Sets and Coloring Books $ 6.99	• 46% off! 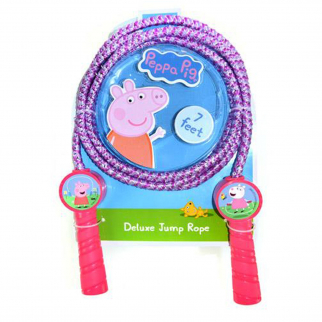 Peppa Pig Deluxe Jump Rope Molded Handles 7 Feet Promotes Exercise - Pink $ 9.99	• 50% off! 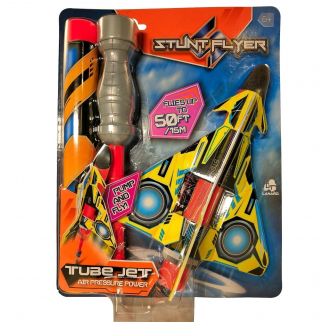 Stunt Flyer Tube Foam Jet With Air Pressure Power $ 10.99	• 45% off!